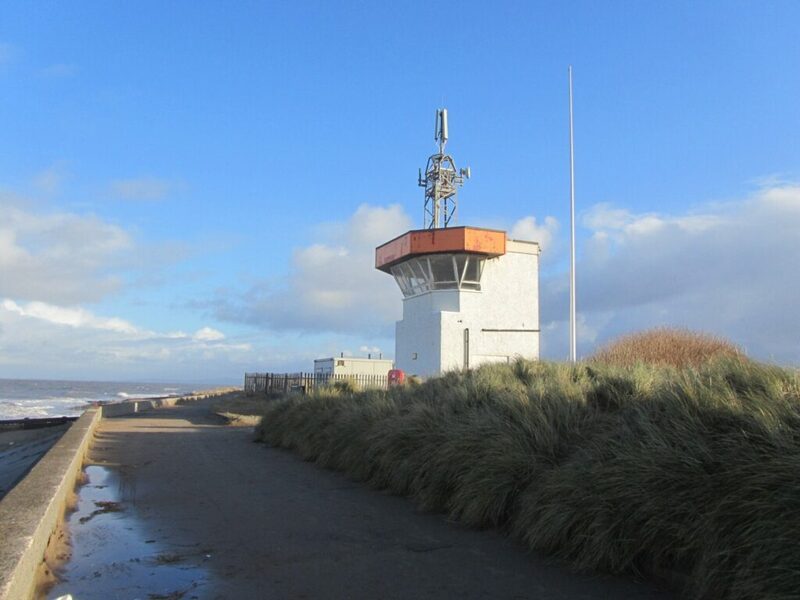 The four storey building on the outer promenade at Rossall Point is Rossall Coastwatch Tower. It’s a waymarker along the coastal footpath and base for the waterfront rangers. It’s also an amazing lookout and birdwatching point, where the Coastwatch Institution are based. 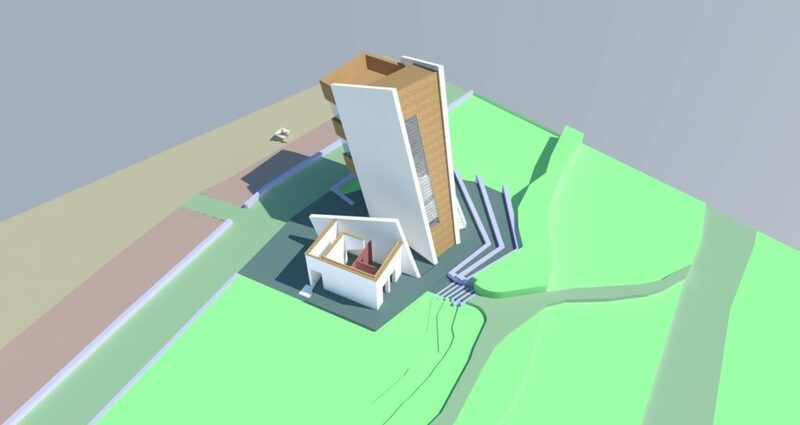 The Tower can be accessed via the coastal footpath from Princess Parade. 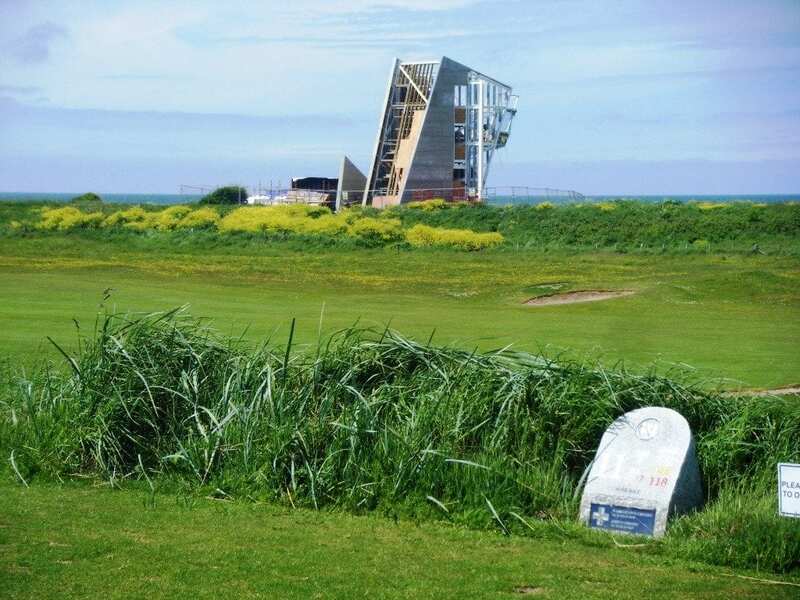 It’s at the right hand side of Fleetwood golf course. 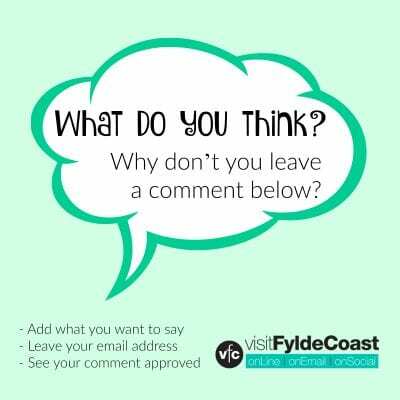 Go via the small car park opposite the Sea Cadet Base car park. 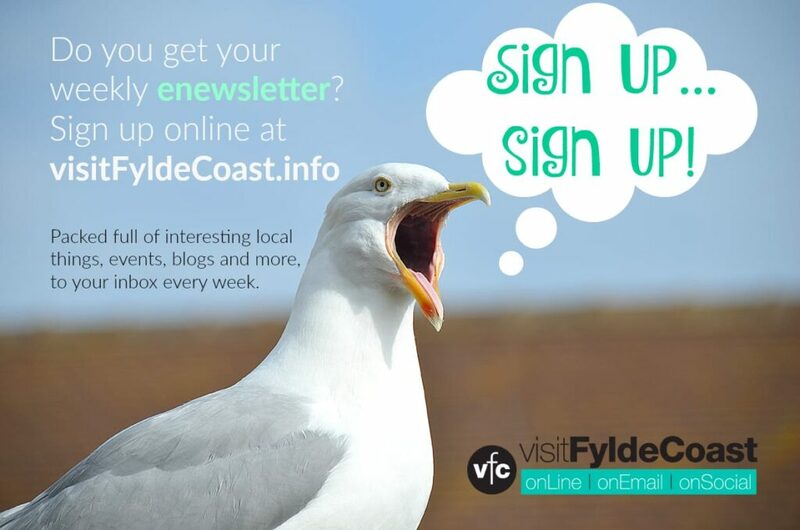 The postcode is FY7 8PG. 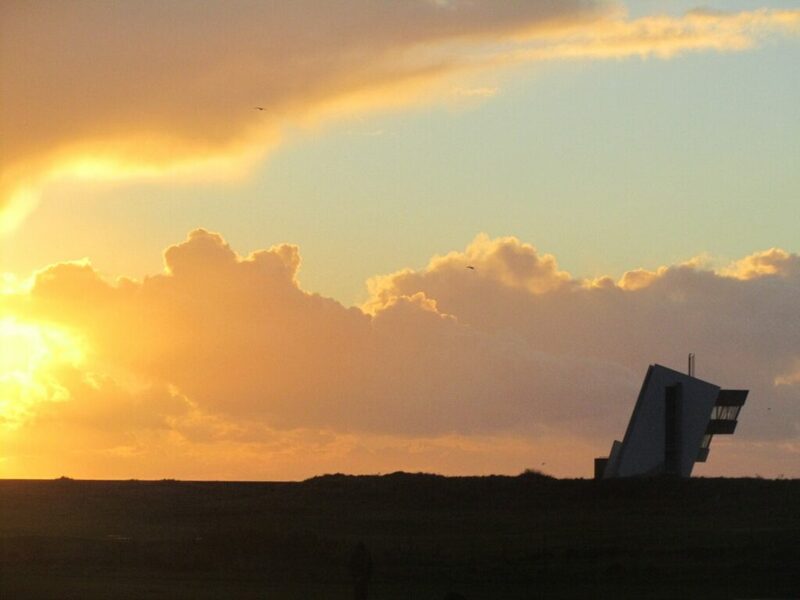 Rossall Coastwatch Tower at sunset on Fleetwood seafront. The ground floor as you enter the building is an information space. Browse the leaflet racks around the walls for interesting local information. 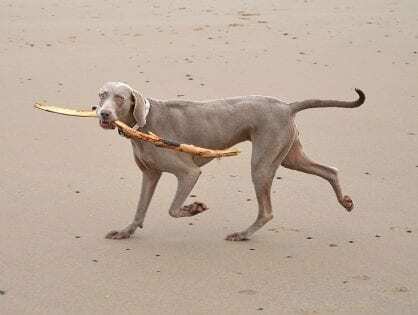 Take a look at some of the interesting beach finds, saved there for you to see. 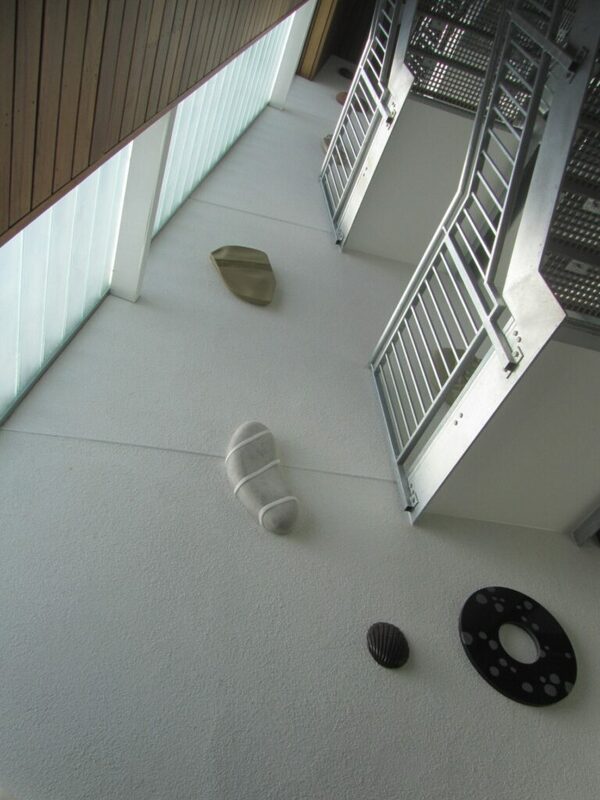 Stairs against the open stairwell take you up to to the classroom facility which is used by schools and groups. Half way up is a sheltered observation deck. You can go to the very top of the building to look around and right at the top of the steel staircase is another open observation deck. 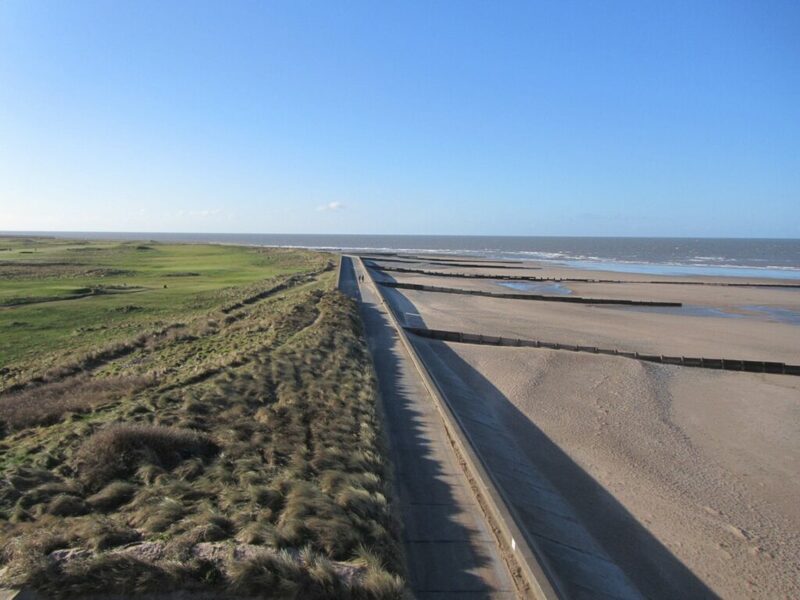 Stand on the open top floor balcony, and take in the stunning views up and down the coast. Look across Fleetwood beach, the Irish Sea, Lune Deep and Lakeland fells to Morecambe Bay. It’s well worth the climb! Don’t worry if you don’t like heights – the parapet is quite high and really wide. You can enjoy the view without having to look down at the drop! 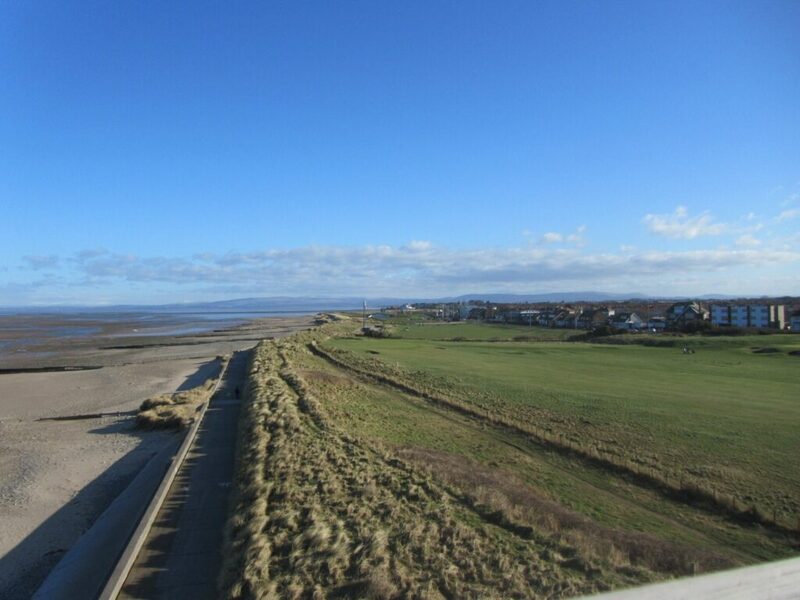 View south from the top of the Tower on Fleetwood seafront. If you can’t make the stairs to the top you can enjoy images of the view on a screen on the ground floor. For users of the Tower and beach alike, there are Danfo public toilets in the building next door. These are single cubicles, accessed with a 20p piece. 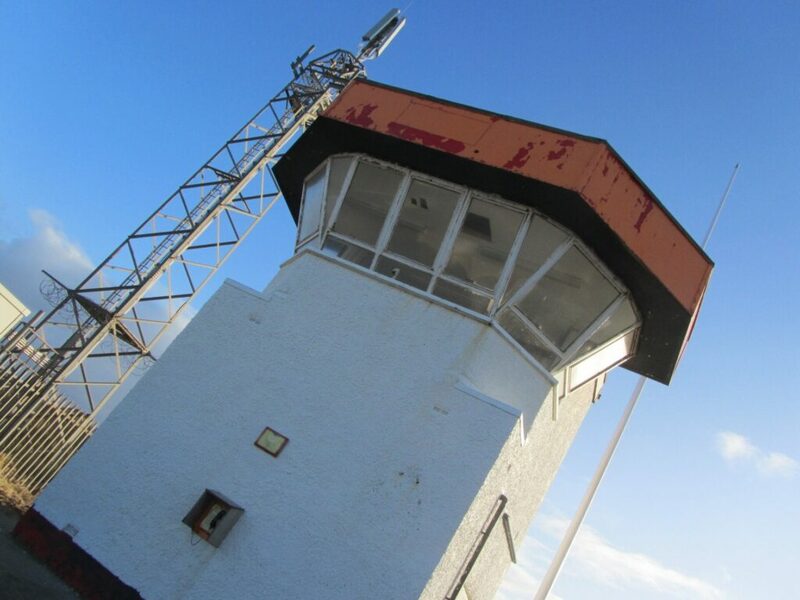 The National Coastwatch Institution is also based in Rossall Coastwatch Tower. They are a voluntary organisation who watch over the dangerous sands of the bay. Looking out over the tidal flats, they keep an eye out for people in trouble on the beach or in the sea.  It’s an invaluable service to all beach and sea users. The Tower is operated by Wyre Council and manned by Wyre Volunteer Rangers. National Coastwatch was formed in 1994 following the death of two fishermen in Cornwall. 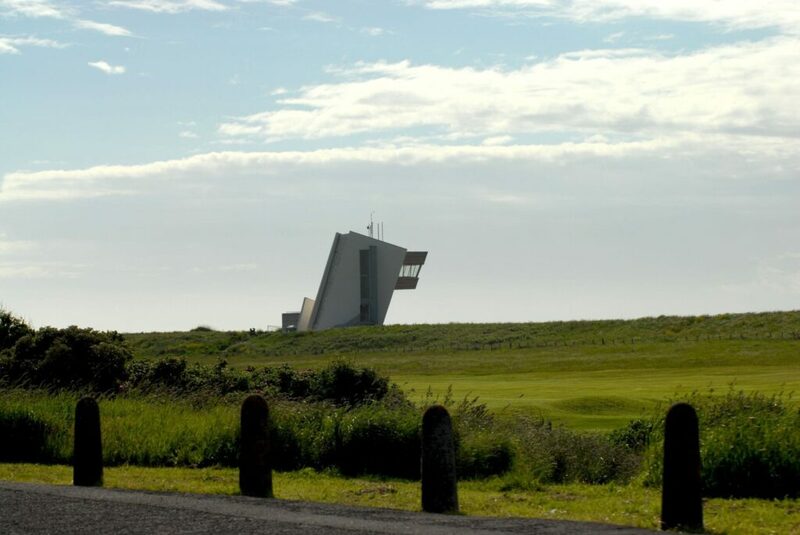 They perished within sight of a disused Coast Guard observation tower, closed the previous year due to Government public spending cuts. 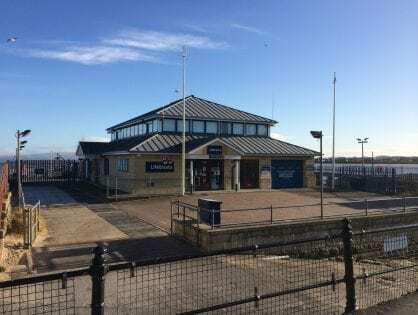 There are now 49 Coastwatch stations around the British coastline, manned entirely by volunteers and funded by public donations. 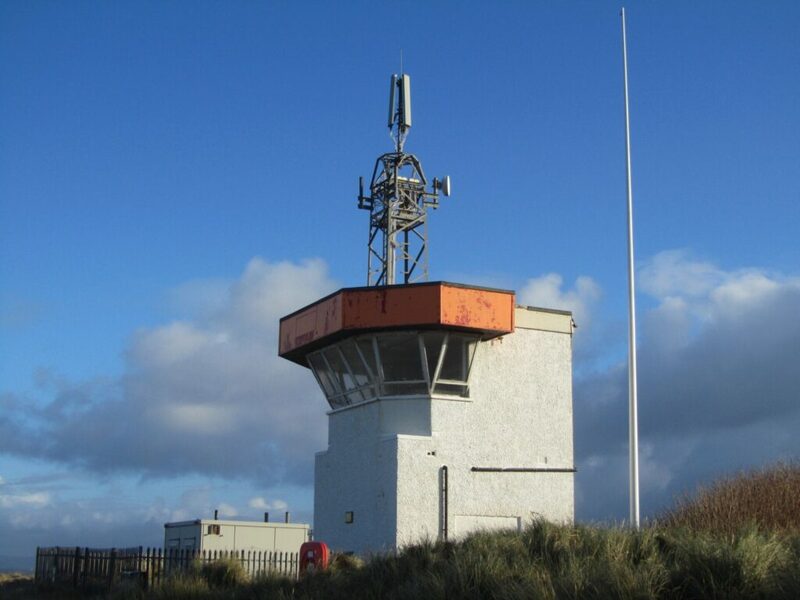 The Rossall Point Coastwatch group is the only station in the North West of England. They started watching for boats in distress and vulnerable people on the sands north of Fleetwood in 2008. 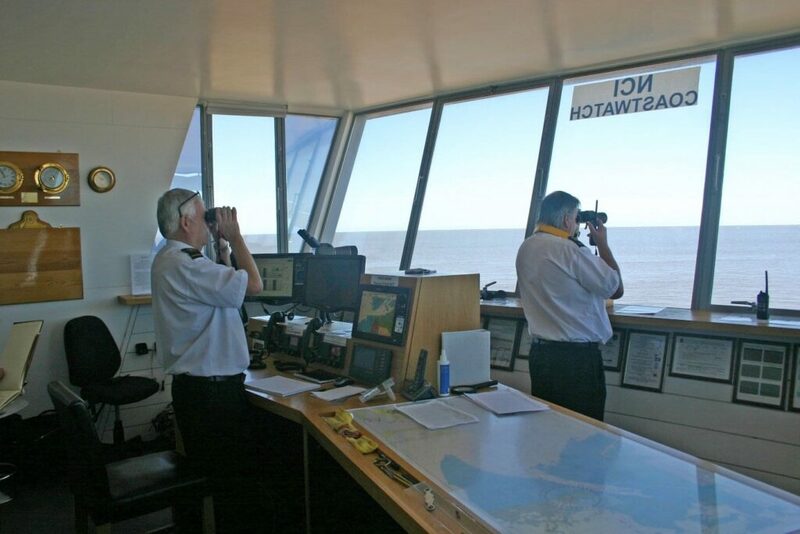 The lookout is manned by a team of 40-50 volunteers who are trained by Fleetwood Nautical College. 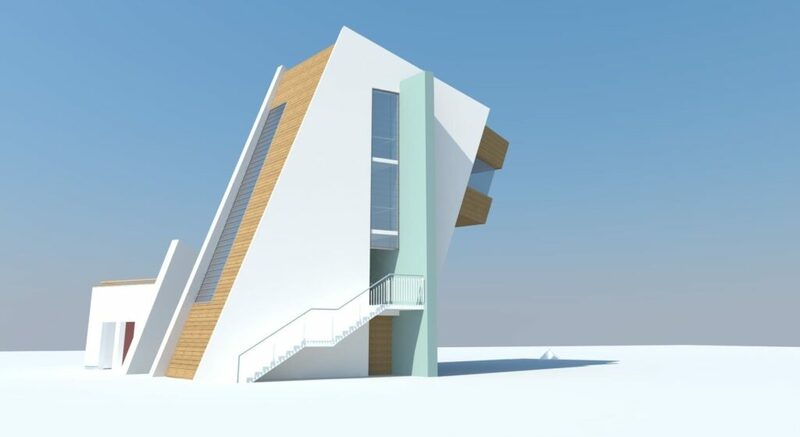 Completed in March 2013, the building leans over the promenade and is designed to look as if it’s leaning into the wind. It stands 42 feet above the seafront. 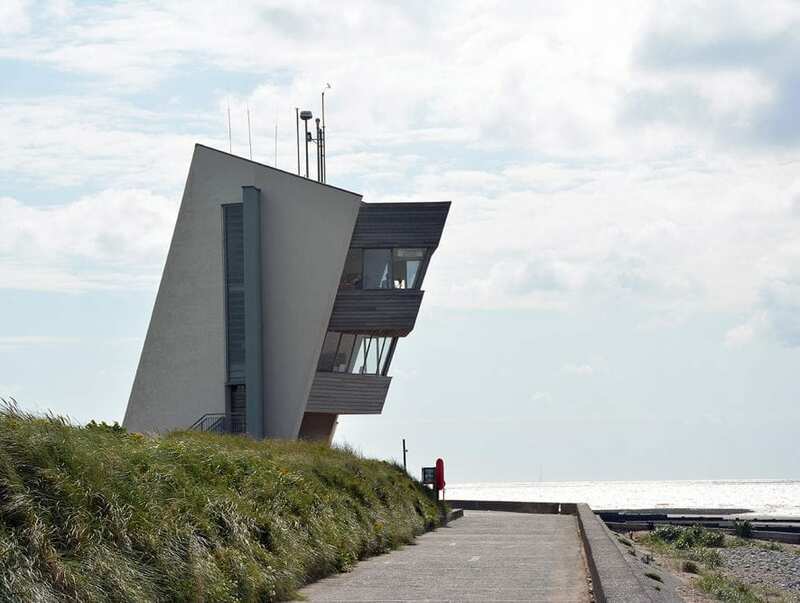 Rossall Coastwatch Tower was commissioned by Wyre Council, designed by Studio Three Architects and built by local contractors Parkinson’s. 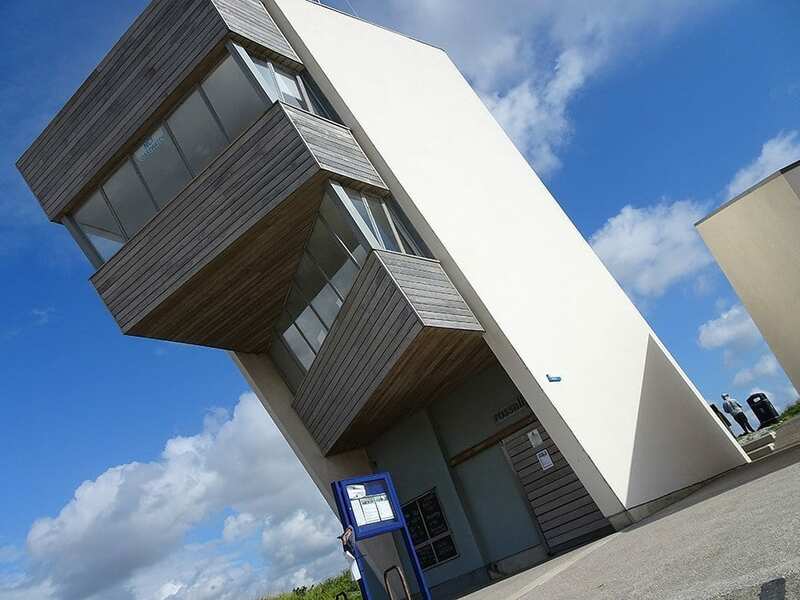 It’s part of Wyre Councils £1.6 million Sea Change regeneration programme and designed by Studio Three Architects. 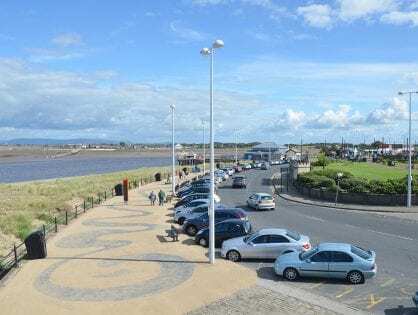 It provides a viewing platform for the general public and bird watchers with fantastic views over the Irish Sea, the Lune Deep, Lakeland fells and the Fylde Coast. 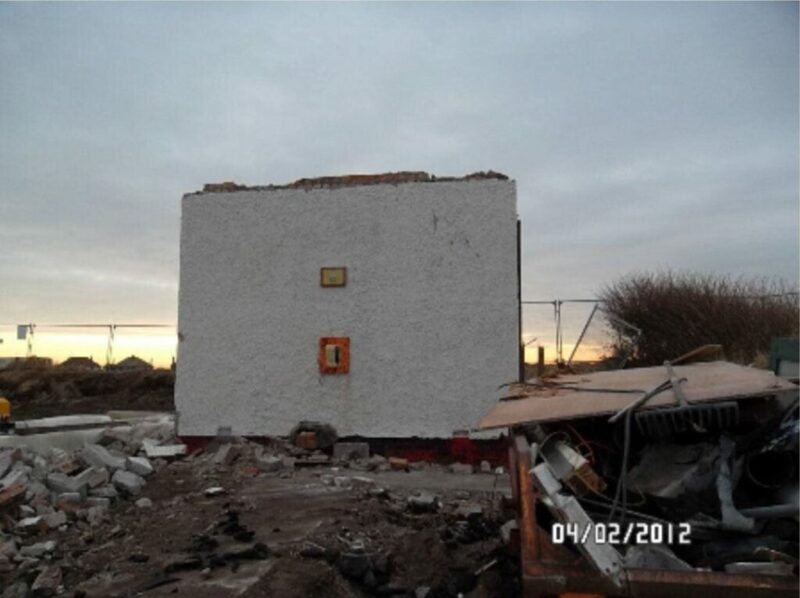 It replaces the old Coastguard Tower (see below) which was at the right hand side of the new building. The bottom section of the old tower became the toilet block and Waterfront Rangers office. 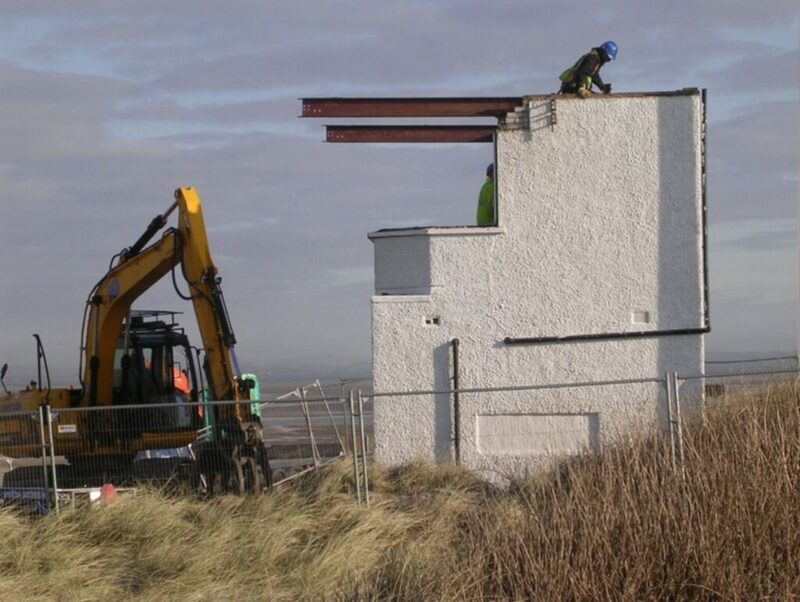 Have a look back through the construction process, and see the old Coastwatch Tower which was replaced with the new, taller design. These updates are as originally published. The structure of the building is growing among the steel framework. The steel skeleton of the building has been in place for some weeks now, and week by week, the fabric of the building is growing with the walls rapidly taking shape. 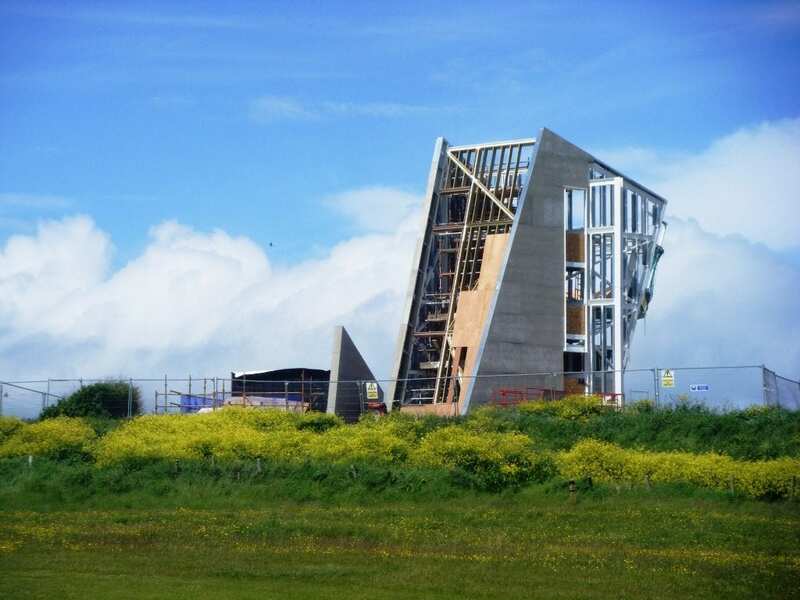 Thanks to James Bamford for these photos taken from Fleetwood Golf Course on 6 June 2012. 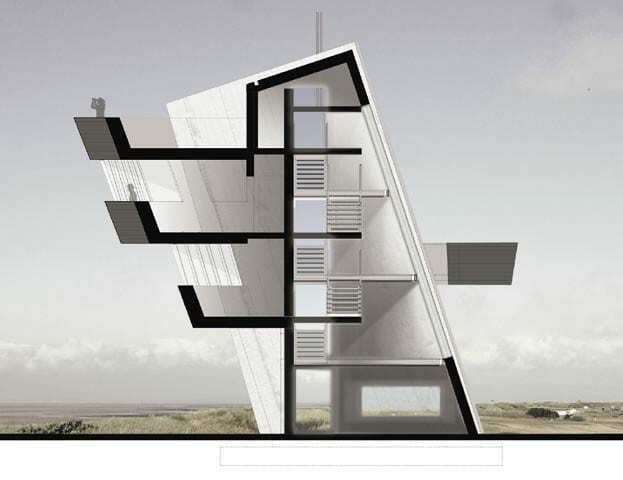 The 14 metre tower leans into the prevailing wind. 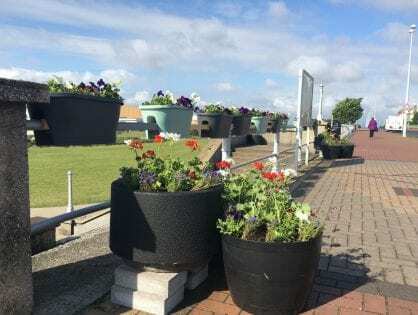 The building is a beacon and a destination along Wyre’s seafront, linking the new developments on the promenade at Cleveleys and the Marine Hall Gardens improvement project in Fleetwood. You can see how tall it is, relative to the base of the old tower at the left, which will become a new toilet block. 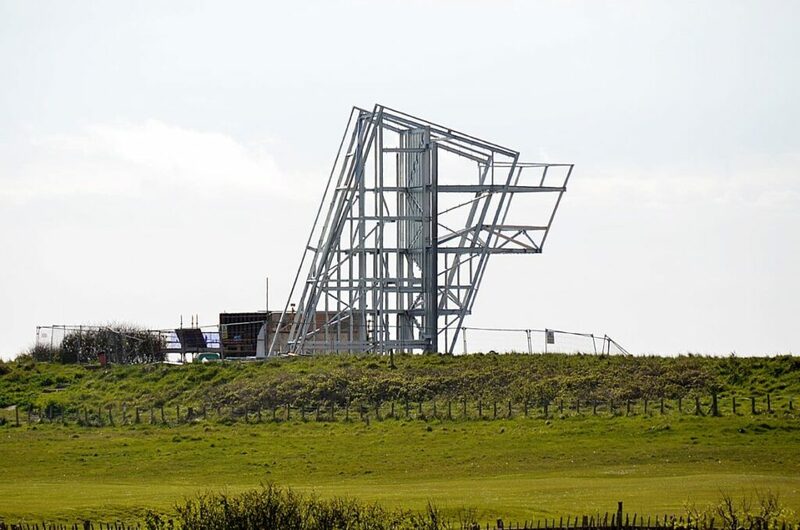 Fylde Coast-based contractors, Parkinsons, have completed the demolition and groundworks stages of the build with the steel framework now in place. 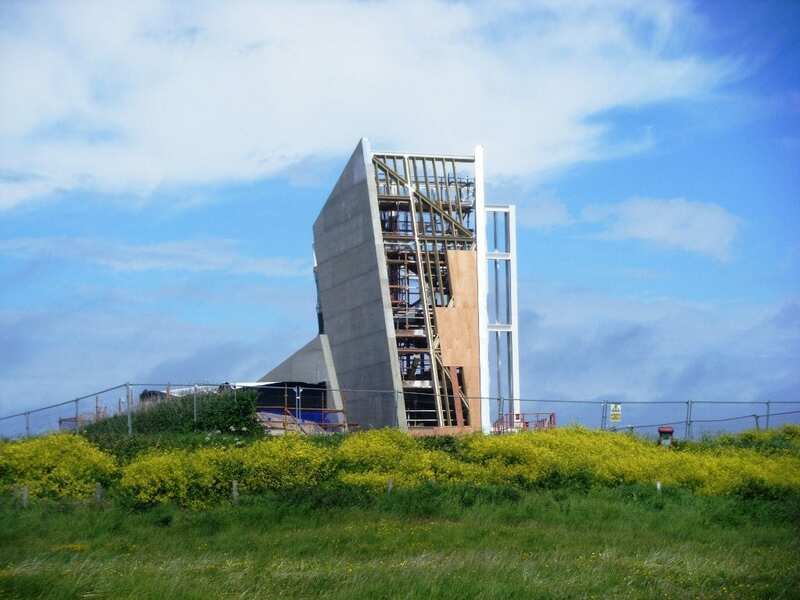 The next stage is the cladding of the building exterior in thermally treated timber, specially selected for the exposed location of the tower. Works have been ongoing since the beginning of 2012. Initial works involved piling the existing ground for the foundations followed by partial demolition of the existing structure. 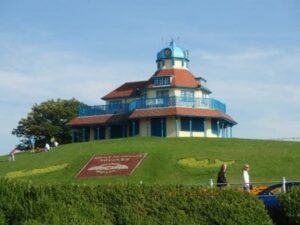 Demolished in 2012, the former lookout tower on Fleetwood seafront was built in 1948. 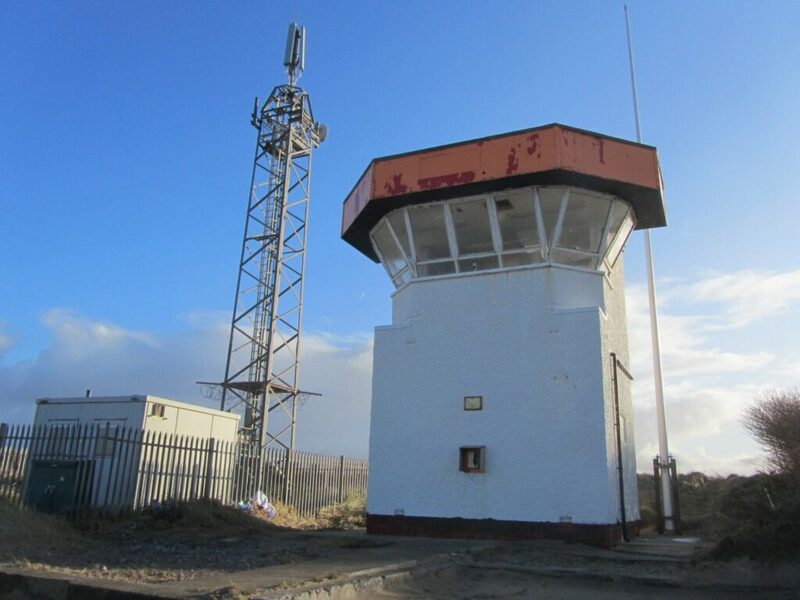 Old Rossall Coastwatch Tower before demolition. A cold and draughty building, it wasn’t connected to the services. But despite that, and having to access upstairs via a ladder, it served the National Coastwatch Institution well. They used it for their look out tower from which to observe the beach and sea.